The Clairington is a new condo development by Castleridge Homes currently under construction at Goreway Dr & Yorkland Blvd, Brampton. 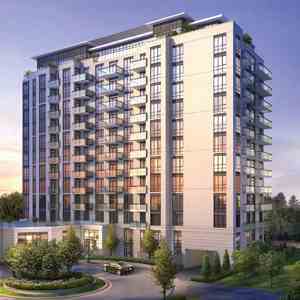 With just 126 units in total, The Clairington Tower 2 is an intimate, refined, boutique-style condominium. Choose from a stunning selection of condominium suites and lofts. All offer balconies with breathtaking city views, and all incorporate cutting-edge green thinking into their design and construction. 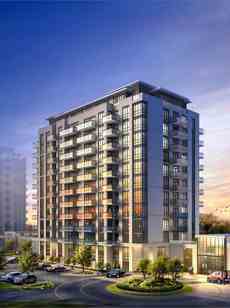 Welcome to the Clarington Condos, a new condo in Brampton standing at 12 storeys tall. This condo will be an exceptional development in Brampton. Ceiling Height: From 9'0" to 10'0"